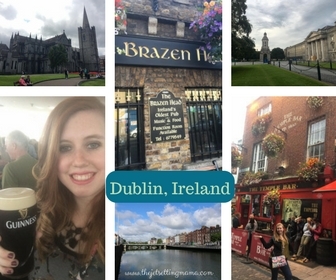 During my two and a half week stay in Ireland last summer I was happy to have found many wonderful destinations within Ireland and Northern Ireland. 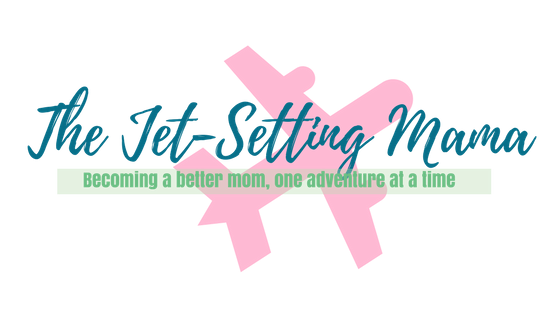 I put together this quick reference guide for anyone planning a trip and wondering where the must-see spots are. While they may be all over the place, they are TOTALLY worth the car rental (and yes, you must rent one and drive on the LEFT side of the road). 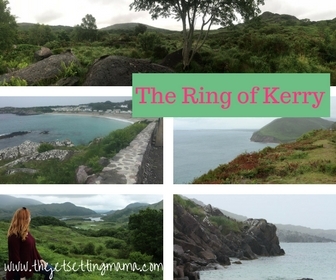 Don’t worry, if I can manage driving the Ring of Kerry on the left side of the road – anyone can. 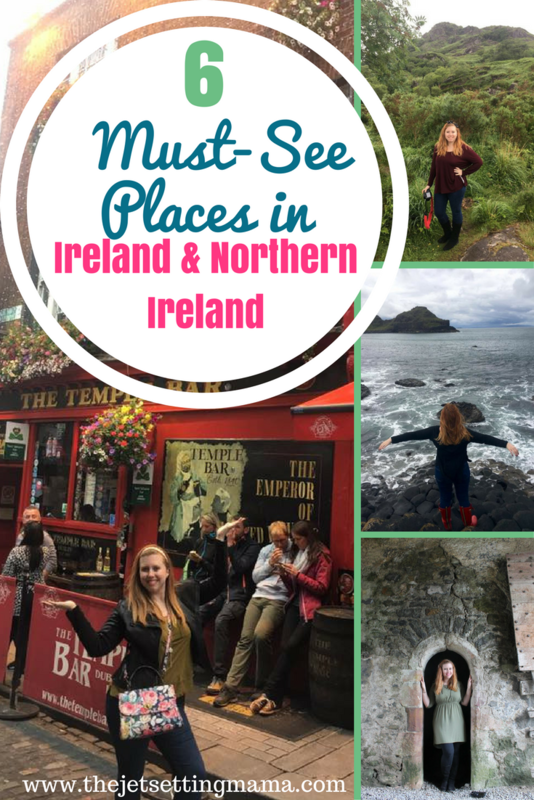 Here are my 6 must-see places in Ireland & Northern Ireland! Why Should I Go? Out of all the cities in Ireland, Dublin is the biggest must-go place. 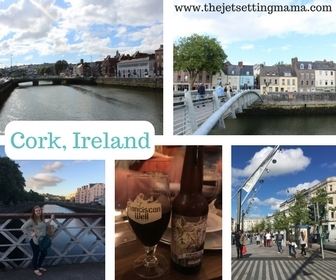 Think of Dublin like Ireland’s London or NYC. This is the place to go out on a Friday night, to buy the latest trends, and to drink your weight in Guinness at the Guinness Storehouse. If you want a taste of Ireland’s city-life, Dublin is the place to go. Overnight Stay? Absolutely! Make it a couple days, at least. What Else Should I See Nearby? Make sure you hit up the Guinness Storehouse and enjoy the 360 views of the city. The Brazen Head is the oldest pub in Dublin and the food is superb. If you’re in the city, you can’t miss a visit to Trinity College. Take a tour and hear all about the Bram Stoker room (we tried to break into it ourselves – no luck!). And while you’re there, check out the Book of Kells. If you’re ready for a night out on the town, head on over to the Temple Bar – the area of downtown Dublin that houses all the great bars. 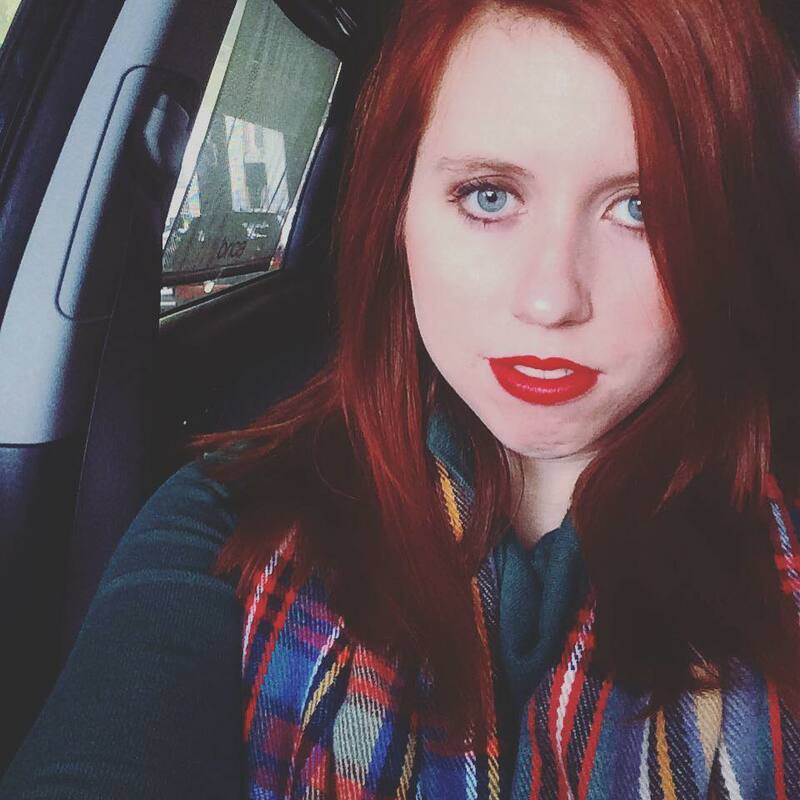 There’s also a bar literally named Temple Bar that you may recognize with its bright red outside. No matter which bar you end up in, you’re sure to hear some live Irish music. 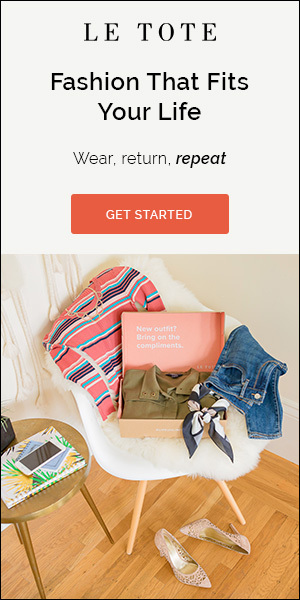 Why Should I Go? 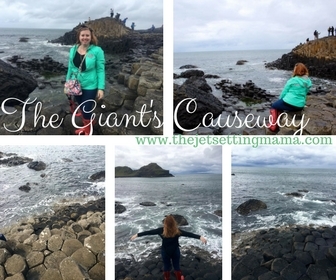 The Giant’s Causeway was my favorite part of my stay in Northern Ireland/Ireland. 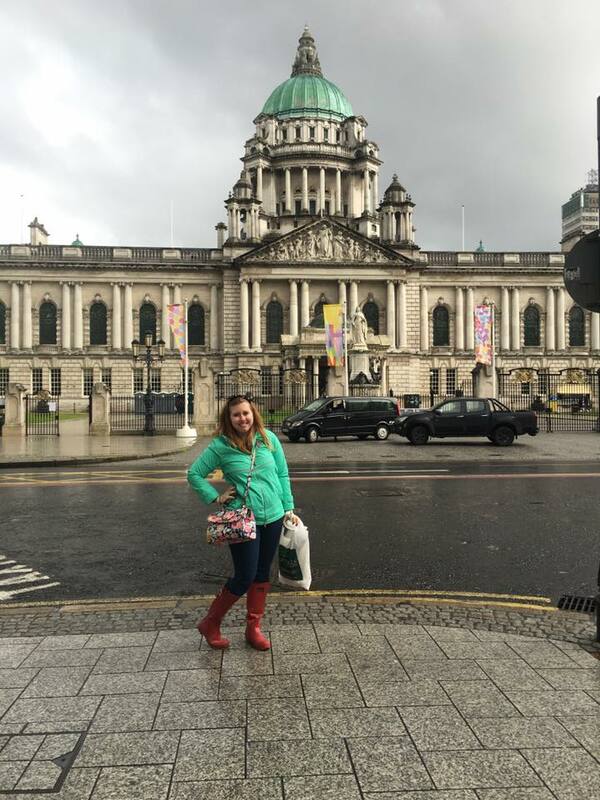 You can read all about my adventures in Northern Ireland here. If you love history, or just really pretty scenery, this destination is for you. The rock formations look like tree stumps and you can climb them as they jut out into the ocean. We went on a cloudy/rainy day and it was still one of the most beautiful sights I’ve seen! Overnight Stay? A day trip works fine! There are many leaving out of Dublin daily, or you could stay in Belfast for easier access. What Else Should I See Nearby? 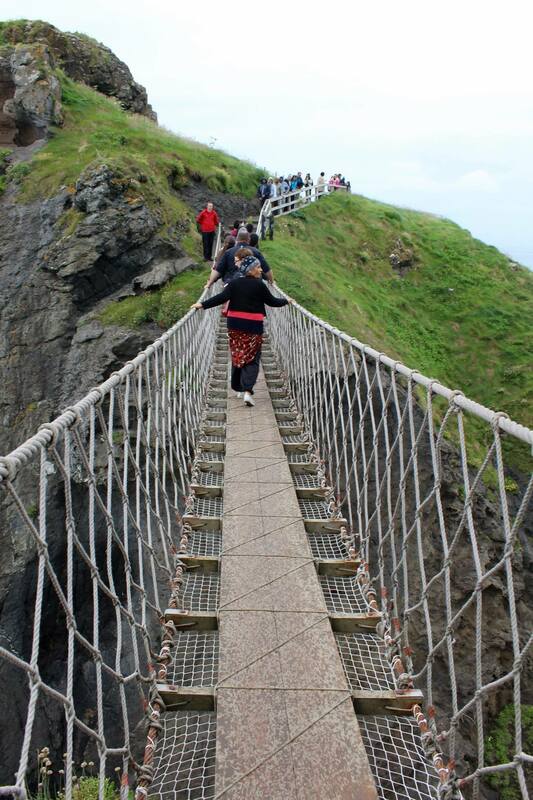 While you’re here, make sure you visit Carrick-a-Rede Rope Bridge. You’ll get some amazing views and maybe even scare the poop right out of you crossing the rope bridge! Remember, only 8 people at a time! Also, spend a few hours (or more) in Belfast to see what city living in Northern Ireland is all about. Why Should I Go? 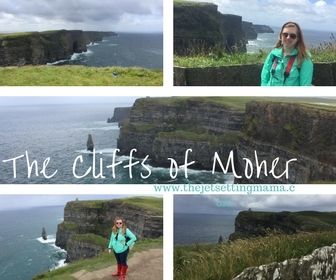 Because these cliffs are INSANE. I really don’t have to go into more detail. They are a sight to behold. 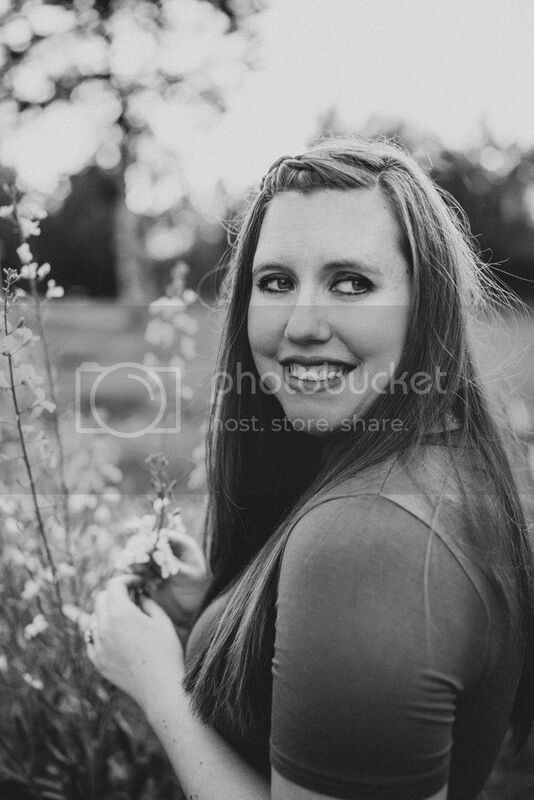 Just be careful if you bring the kiddos because they can easily run away from you and fall. The “wall” they have keeping you out has lots of openings and tourists frequently go around the wall to get better pictures. It’s a bit dangerous but worth the views. Overnight Stay? 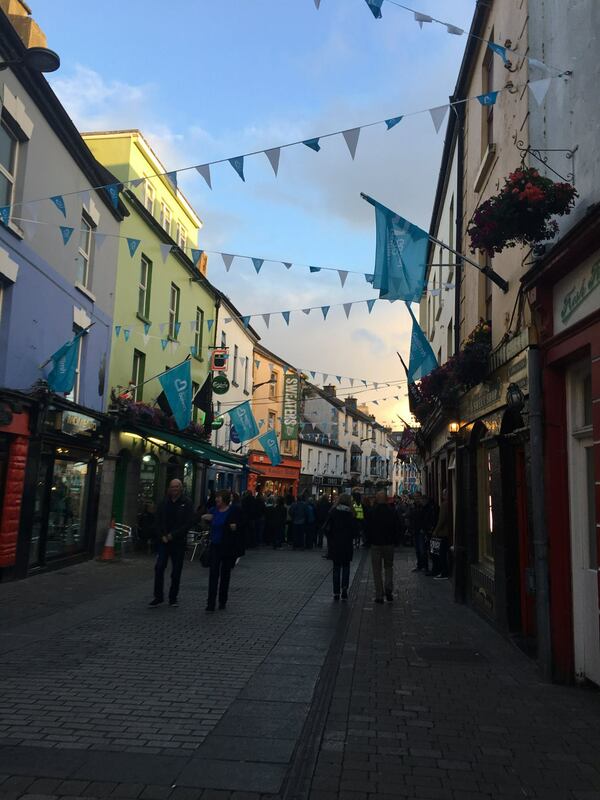 Stay in Galway for a few days. The city is a bit bigger than Cork but by no means as big as Dublin. The people are very friendly and the city has its own personality. Make friends with bartenders and pub owners for fun conversations! What Else Should I See Nearby? While I can’t recommend it personally because the waves were so high that our ferry to the islands got cancelled, many say a visit to the Aran Islands is a must. Many tours booked from Galway include both, but beware that it’s weather permitting and you could end up like us with no Aran Islands under your belt. Why Should I Go? Because if you drive this sucker, you can literally drive anywhere. Or, at least that’s what a women in Galway told me when she learned that my American self conquered this crazy road trip. Beware – the roads are tiiiiight and you’re sharing them with tour buses going the opposite direction (they are required to go a certain direction around the ring – make sure you’re opposite or you’ll be stuck behind them!). But these beautiful views are worth every bit of fear that you may fall off the edge or get rammed into the side of a mountain. Scared, yet? You shouldn’t be! Because seriously, this part of Ireland is insanely gorgeous. I recommend staying at B&Bs along the way to really enjoy it. If you’re like us and are cramped for time, you can drive the entire thing in about 3-4 hours with only a few picture stops. Overnight Stay? We didn’t, but wish we had! What Else Should I See Nearby? There are a few cute towns you can stop in. Just pick one. They are all adorable! Why Should I Go? 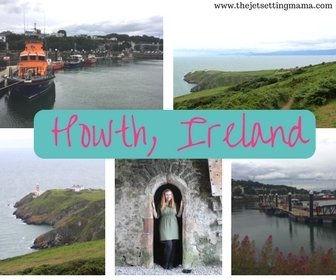 While perhaps not always mentioned on the “what to see” lists of Ireland, Howth is certainly worth the trip for a quiet afternoon. 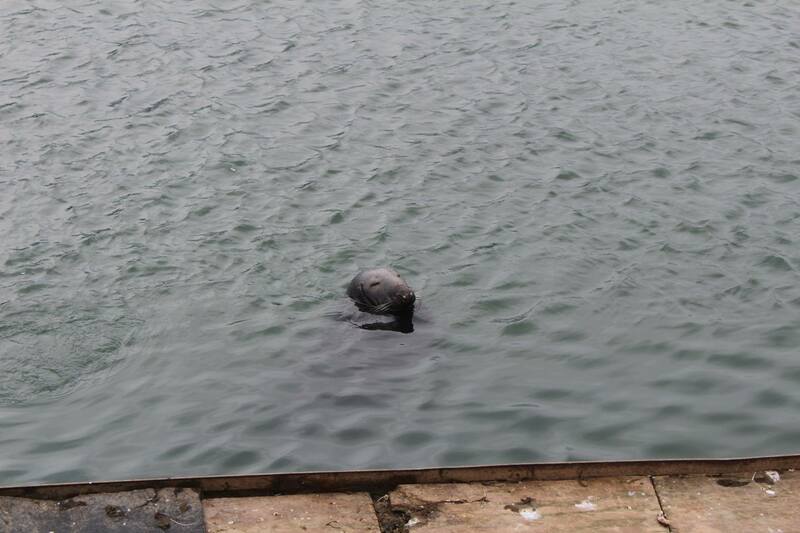 My favorite part of my visit to Howth was seeing the seals!They came right up to the docks and said hello. What Else Should I See Nearby? Dublin, of course! we were ushered in for tea and biscuits. Our room was more like an apartment and strolling around the city was very easy. I highly recommend stopping at Franciscan’s Well, a neat little brewery that makes their own pizza. The brewery was built on top of an old monastery. 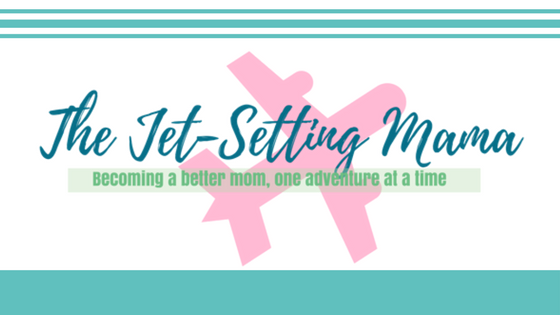 Take the tour; it’s worth it! Overnight Stay? A night or two will suffice, but not necessary. What Else Should I See Nearby? 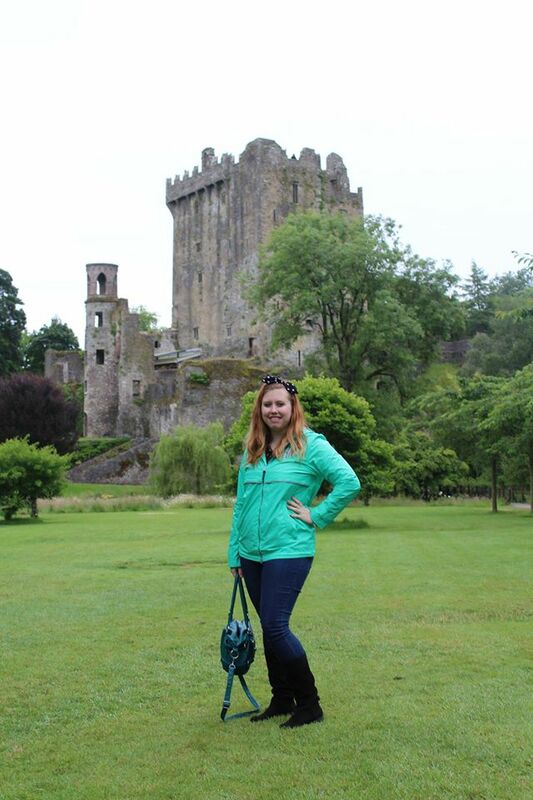 While you’re in Cork, take a short 10-15 minute drive outside the city and visit Blarney Castle. Here, you’ll be able to kiss the Blarney Stone which they say gives you the gift of gab! Ireland is definitely on my bucket list! Pinned! This is an awesome curation! Thank you! Thank you!! Glad it’s helpful! I’d love to get to Giant’s Causeway. I’m unsure about crossing that rope bridge though! Yes, the rope bridge is scary- but sooooo worth it! The Giant’s Causeway is unbelievable. I hope you get to go soon! So I have been trying to save to take my mom and Nana (who is Irish) on a trip to Ireland and hopefully I can take them to all these places ! !